Good on them for getting these out so ahead of time. 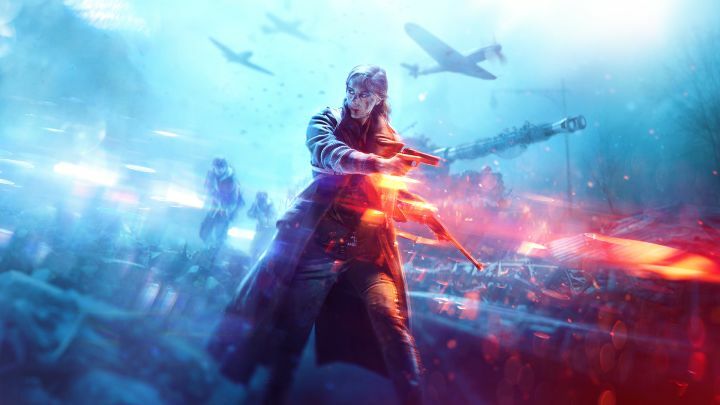 Battlefield 5 is actually a good five months away from release, but EA and DICE have done the nice thing and gone ahead and shared the minimum requirements needed for the PC version already- this gives you enough time to upgrade your PC in preparation, should you need to! It’s- well, it’s Battlefield, so even the minimum necessary specs aren’t all that lightweight. 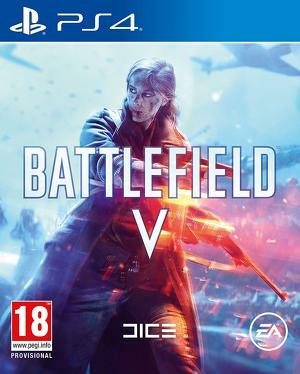 That said, they’re reasonable, and especially for Nvidia card owners, given that DICE has partnered with the GPU maker for this game, even low settings should provide a rather memorable experience, don’t you think? Especially since the game already seems to run really well on consoles, and those are far weaker than many gaming PCs.